Termites are known as silent destroyers because of their ability to chew through wood, flooring even wallpaper undetected. Each year, termites cause billions of dollars in structural damage, property owners spend over a billion dollars to treat them. – costs that aren’t covered by Building or homeowners’ insurance policies. 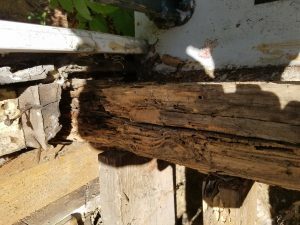 This is why being vigilant about termite control termite extermination is so important. termites swarm on a warm day after a rainfall. Swarms also may occur during the winter in heated buildings. The swarming habits of the most common species in Washington. 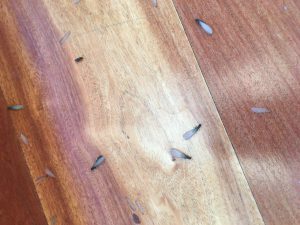 Swarmers looking to start a new colony are typically the first sign of termite season as these winged-pests show up inside homes in early spring. To get rid of termites in the home, contact a termite management specialist to address the infestation recommend a course of proper termite control. 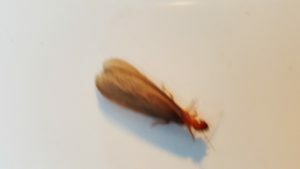 The Pacific dampwood termite typically swarms from August to October, just before dusk.The dampwood termite swarms around sunset in spring at higher elevations,in summer fall in coastal areas.King or queen bodies range from 1/2- to 5/8-inch. Nymphs range up to 5/8-inch. Soldiers range up to 3/4-inch in length. Kings or queens are brownish in color. Kings or queens have two pair of wings that are equal in size shape extend well beyond the tip of the abdomen. Worker: 1/8-inch in length. Soldier: Body is similar to that of the worker. Supplementary Reproductive: About 1 inch in length. 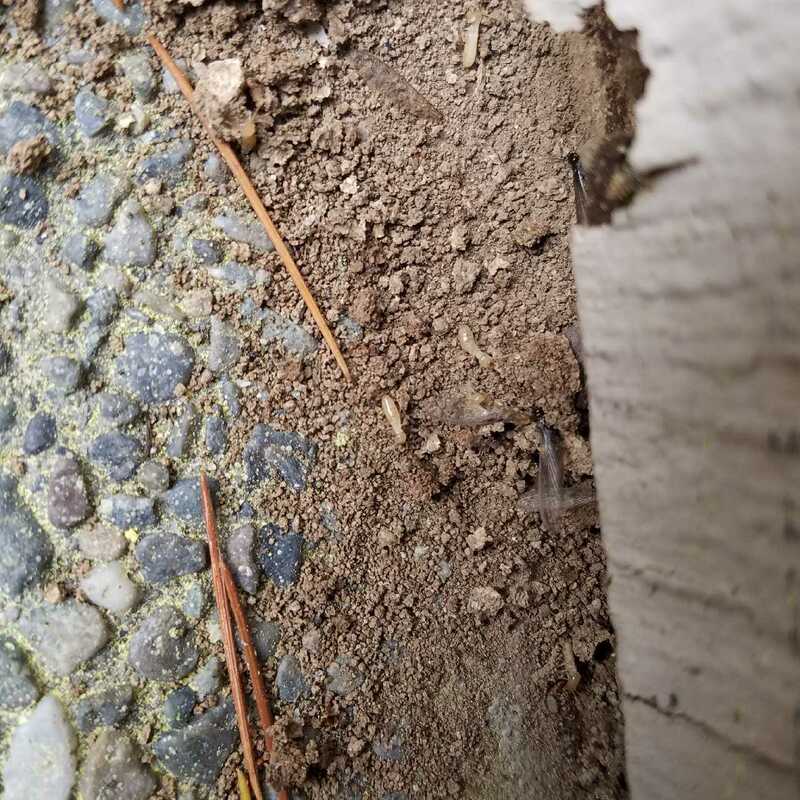 Primary Reproductive: About 1 inch in length.The western subterranean termite swarms during the day in the local rainy season in autumn, winter or early spring.The western drywood termite swarms in coastal Washington during the day in the summer.